A reasonable desk reference for bird identification, though not one I use as much as my copy of The Sibley Guide to Birds. 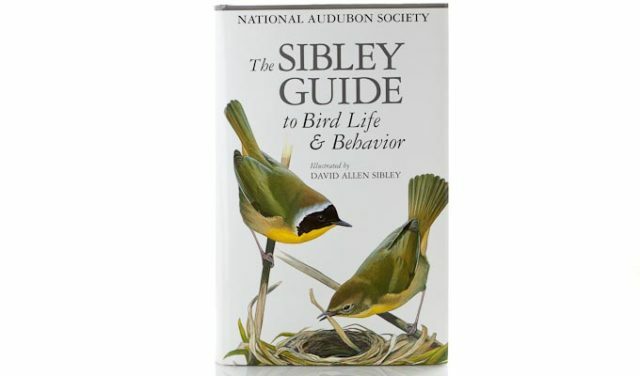 The Sibley Guide to Bird Life and Behavior is the companion book to the Sibley Guide to Birds. Only it’s a behavior reference not a spotting guide. Is that important for bird photographers? You betcha. 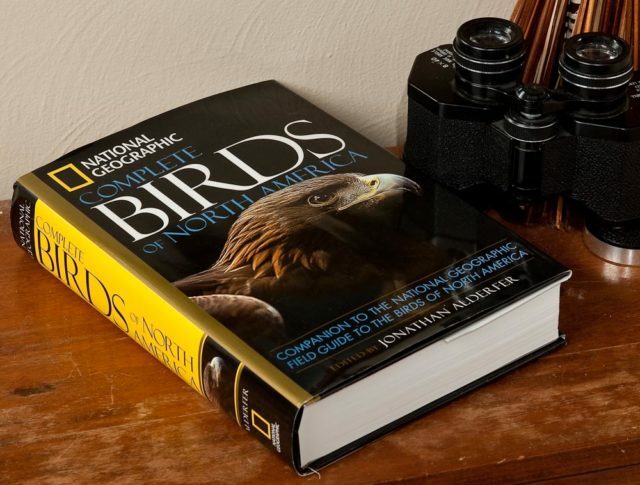 Arguably the definitive field spotting guide for bird watchers and photographers in North America. 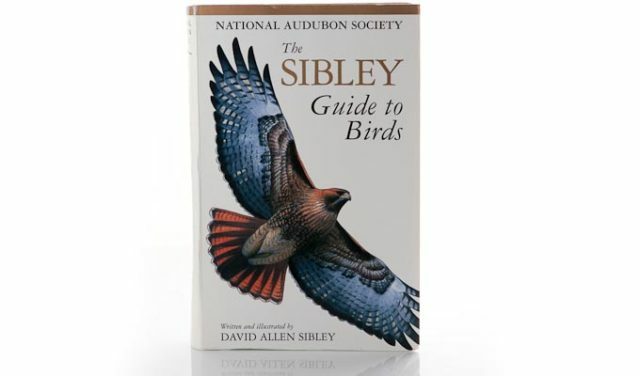 Provides renderings of various plumage patterns and key spotting marks. 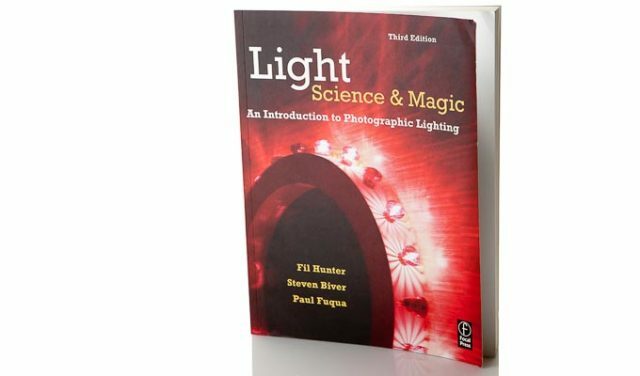 Light Science and Magic is the photographer’s text on the fundamentals of light, lighting and the behavior of light. 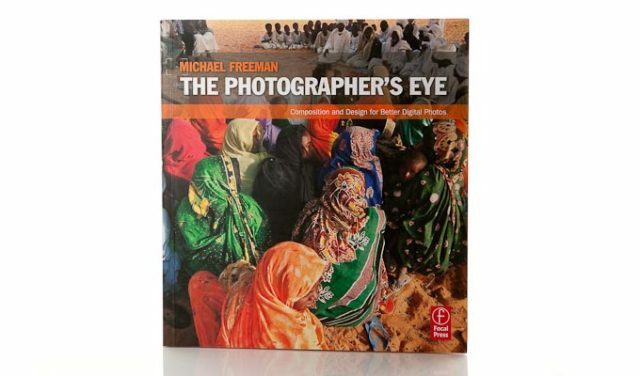 It gives you the fundamental understanding you need to lighte any subject. 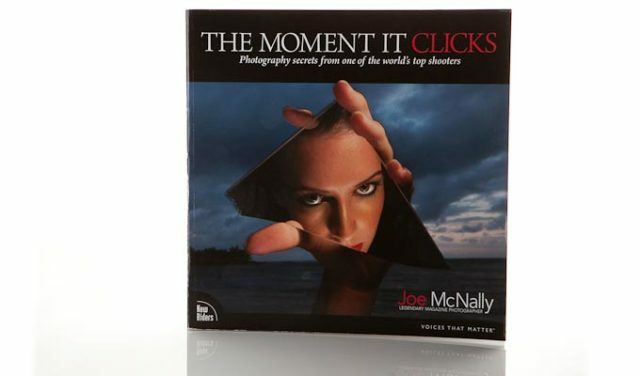 Tips and stores from the photographic front lines from Joe McNally. Not a reference so much as inspiration. A solid look at the visual design (composition, color, pose, etc.) that goes into making better pictures.